HIPHOPVANCOUVER.COM presents ILL-LEGITIMATE (Anonymouz & Sythe) performing at Azraels Album release party in Vancouver, BC at Mint Nightclub December 3rd, 2009. HIPHOPVANCOUVER.com presents Kaboom live at Mint in Vancouver, BC. December 2009. Groundbreakers live Hip Hop at the Media Club in Vancouver, August 2009. 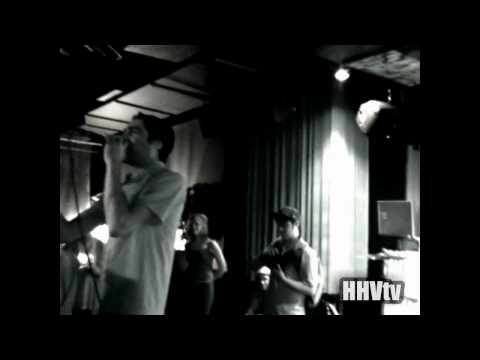 HIPHOPVANCOUVER.com presents Prevail from Swollen Members. This freestyle was fimed at the album release party for Swollen Members sixth LP entitled ‘Armed to the Teeth’ .